"Positive and active parent engagement"
The Parents Association Committee supports the Durban Girls’ College mission and strategic direction, to build community through positive and active parent engagement, ongoing and effective communication, and strong partnerships. The My School Card is the primary source of Funding for the DGC Parents Association. Matric Parents Farewell Cocktail Party, to name a few. The Parent Association has sponsored speakers and events and made purchases for the school to enhance the school experience and environment. With a MySchool card, you can be part of one of South Africa's biggest fundraising programmes and make a difference, just by shopping. The card is free, and with the ability to choose DGC to support, you can help education in South Africa without it costing you a cent. 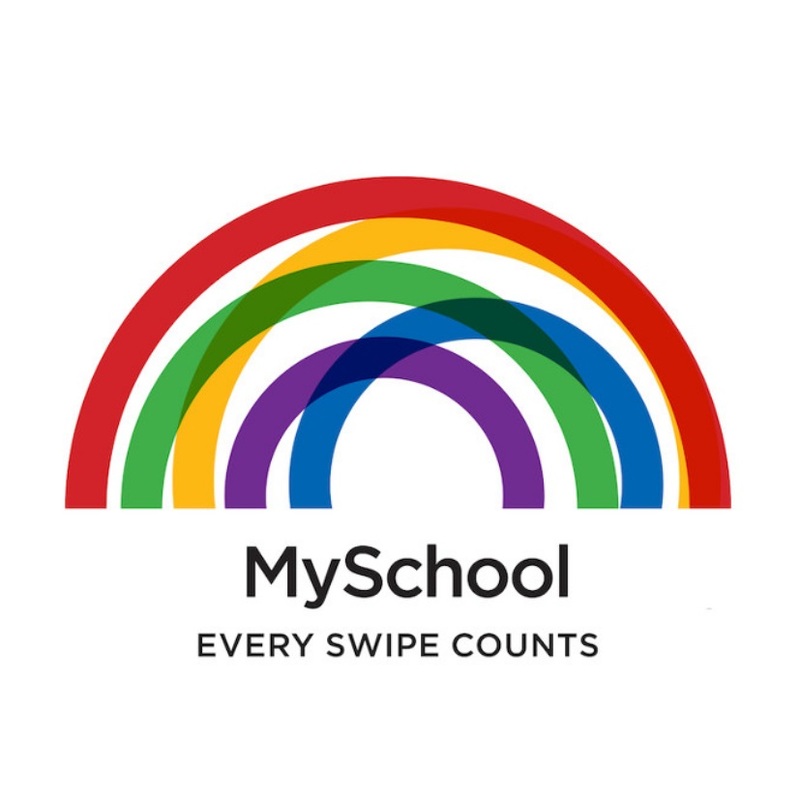 Simply swipe your card every time you shop at a MySchool partner store, and they will give back a percentage of your purchase value, on your behalf, to the schools or charities you have chosen. Get your free card today and remember that every swipe counts!